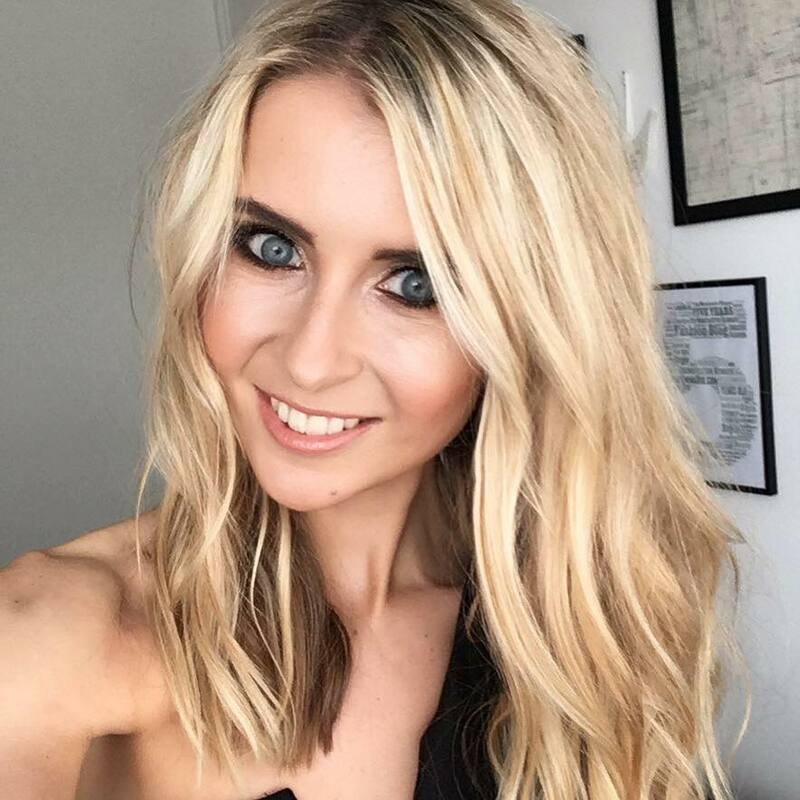 Whenever I go shopping, there’s one thing I’ll search for online when I land on a retailers homepage – and that’s if there is a petite range. There’s a lot of them popping up nowadays, but I’m still surprised that it’s an area no all retailers are catering for. I’m just under 5 ft 3 and I’m a size 6 clothing size, and I can;t even begin to tell you the troubles I have with fittings. Suit jackets, formal trousers, and most trousers in general are a nightmare for me, so I’ve just evolved to never purchase these. 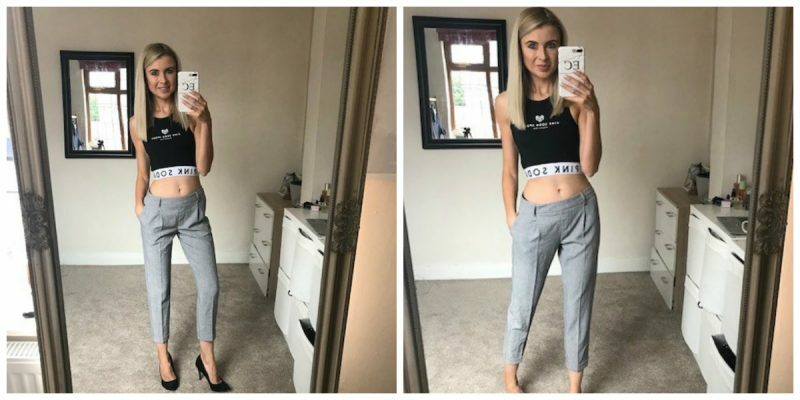 When it comes to trousers, I tend to buy myself cheap skinny jeans from Primark in a size 6/8 as they’ll usually be stretchy and I can work them around my sizing. But god help me when it comes to ever wanting formal wear. 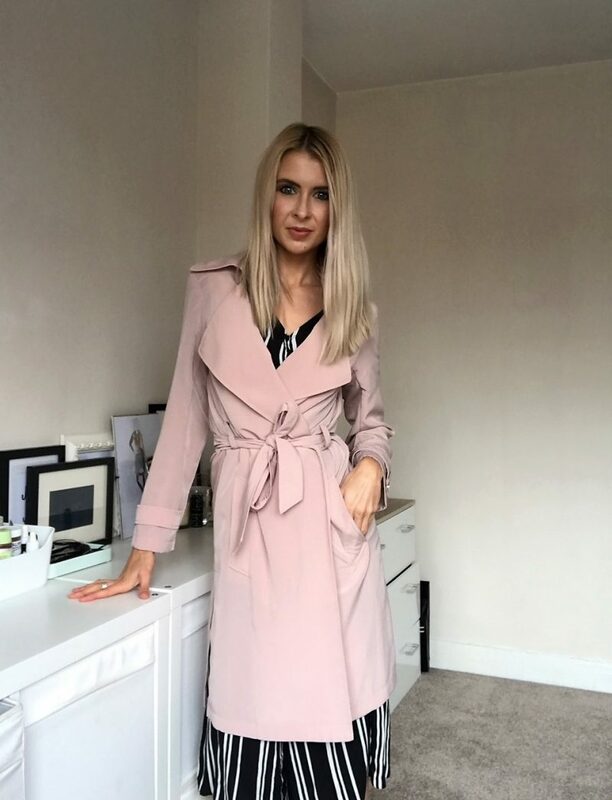 Baggy arms on jackets, loose fitting lower legs, tighter on the waist, but 5 inches too long…. oh the dramas! 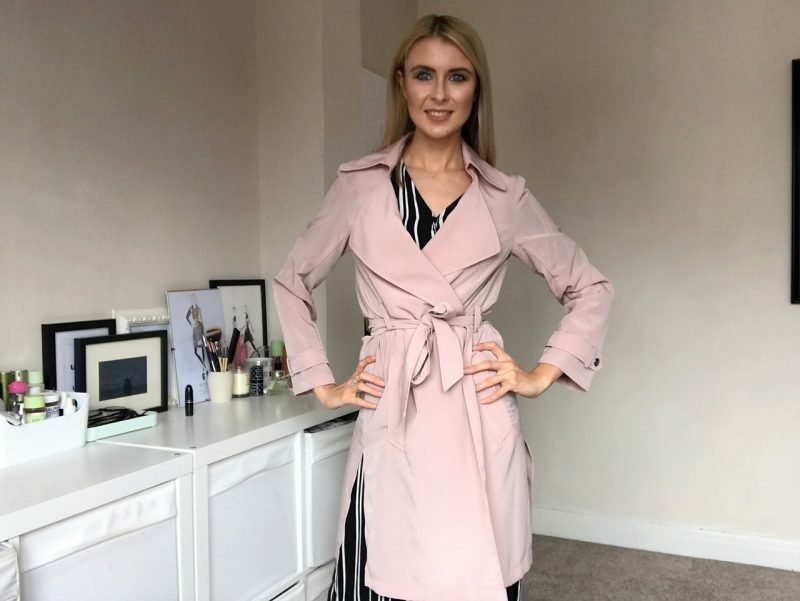 I was told a few months back that Matalan were launching a new petite range for their brand Papaya in July, Papaya Petite, and I was pretty thrilled to hear this news. 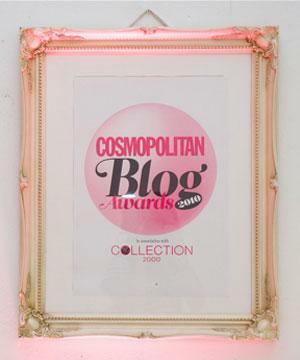 I’ve always been a Matalan fan, way back when I won the Cosmopolitan Blog Awards for Best Fashion Blogger in 2010 and I blogged with Matalan for a year afterwards as a result of winning. 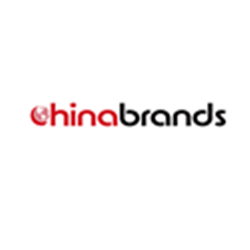 It’s meant I’ve stayed pretty loyal to the brand after understanding the good quality items at great prices. However, I still probably kept away from formal wear. 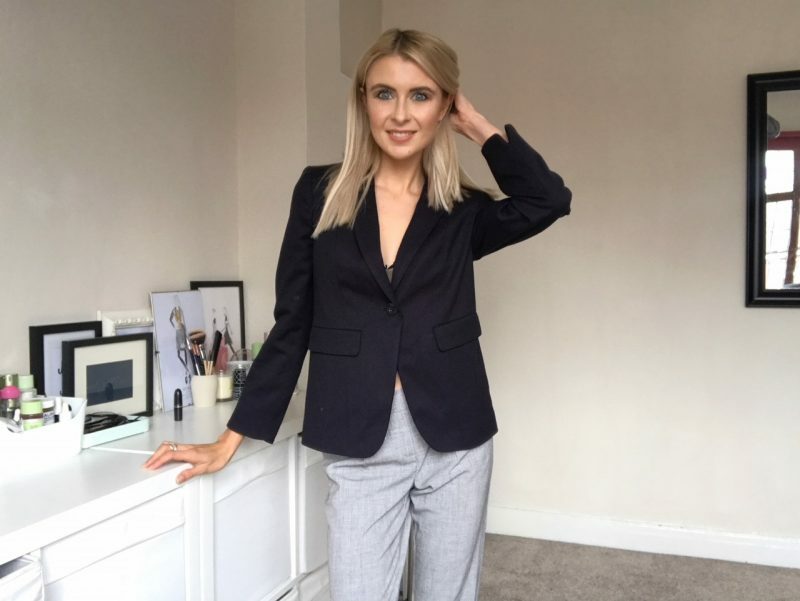 The petite fitting suit jacket is a thick, quality material and sits perfectly just past my waist. It’s not meant to be a skin tight fit, but a comfortable, smart fit styled for those with shorter height, like myself! Opting for another petite item, I feel in love with this Papaya Petite Striped Jumpsuit – how classy is this? 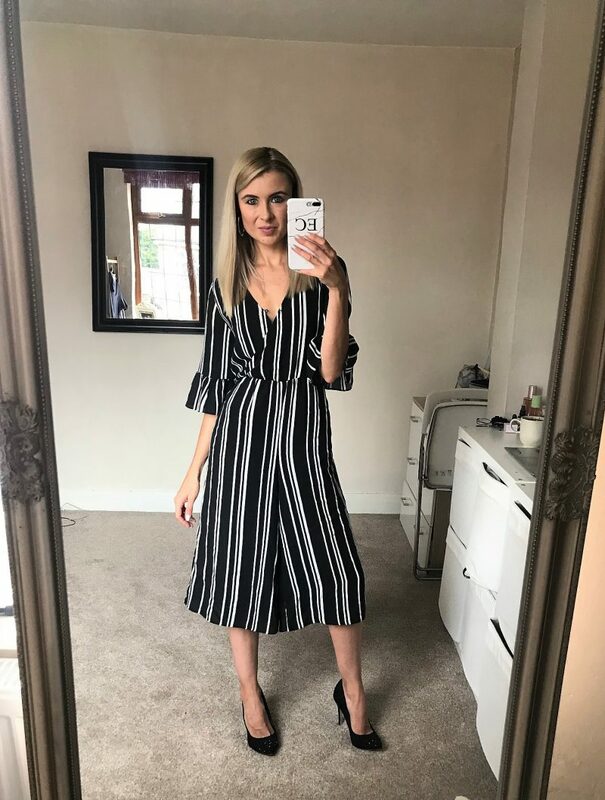 In my opinion it’s totally ideal for workwear, but I’d also pair it with some high stilettos and wear it for a night out too. Again, the legs come in at a great cut off point – not too long in length – and it’s super comfy and stylish. It retails at an incredible £16, and this type of item is never really going to go out of fashion. 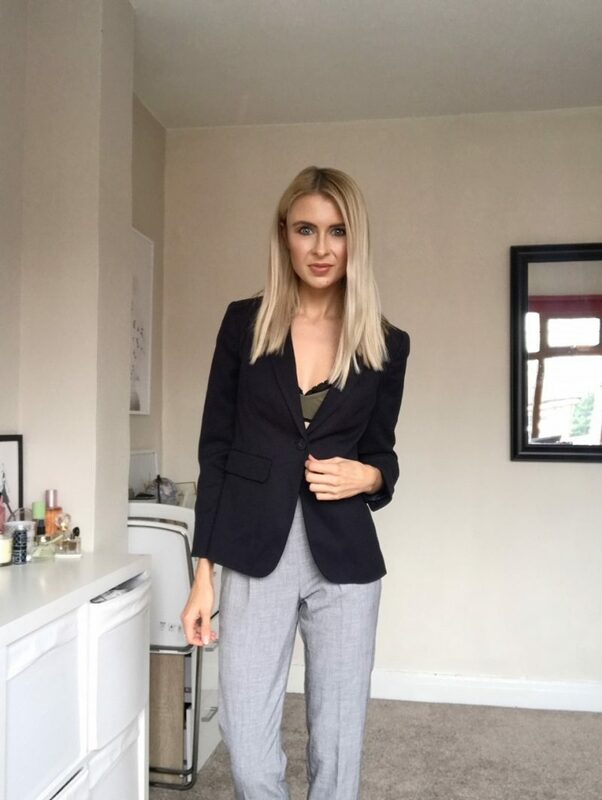 The item I am most thrilled about has to be the Papaya Petite Check Trousers which come in a fresh light grey colour, and again are a steal at £14.00. They come in a slight crop style, designed to show a bit of ankle when worn with flat shoes or heels, and can be dressed up or down. The waist is part elasticated too, and I can’t even begin to describe how these are probably the most perfect fitting trousers I’ve ever owned. And lets talk outer wear! 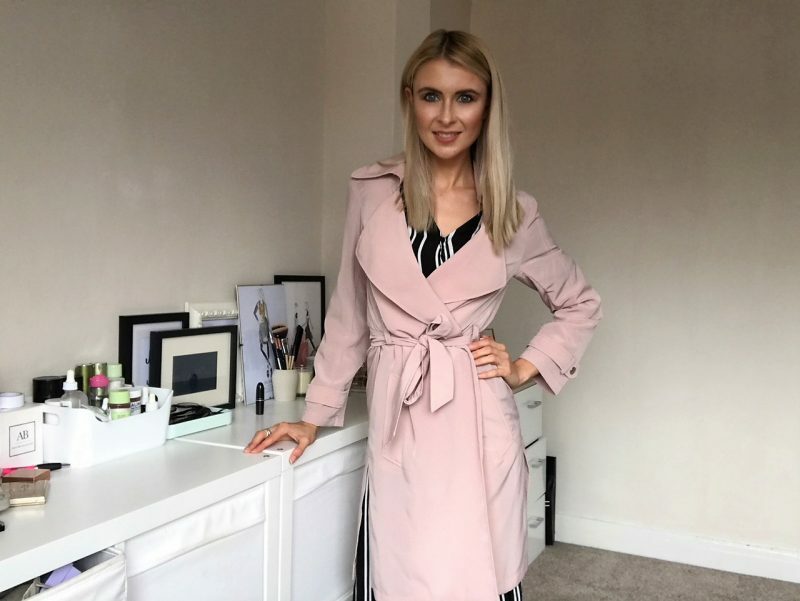 Now we’re transitioning from the Summer months through to the new Autumn season, I fell in love with this timeless blush mac, which has fast become a firm favourite of mine. 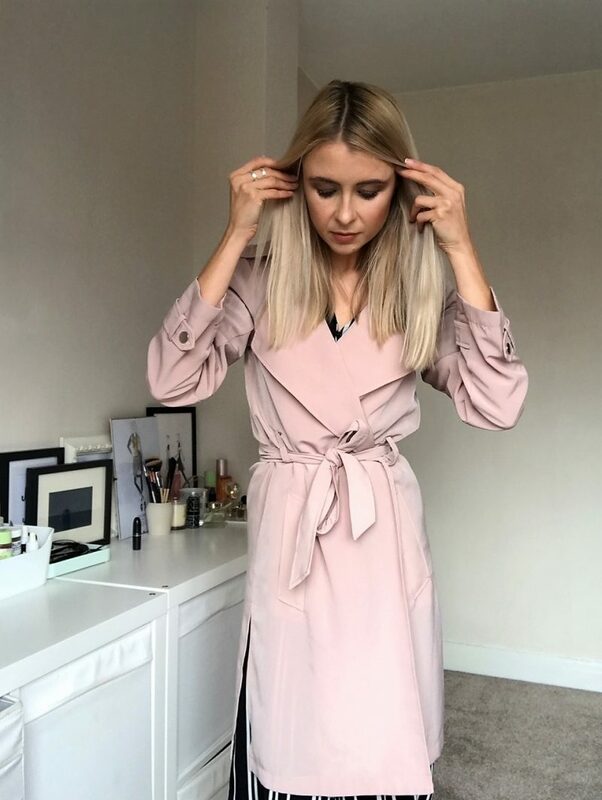 This Papaya Petite Drapey Mac is a pretty pink shade and lightweight fabric, featuring a classic collared lapel, alongside two handy side pockets and a belt fastening to nip in at the waist. This pretty, girly mac comes in at just £25 so again, super affordable. Annnnnd last but not least – a pop of sunshine with this gorgeous mustard colour dress. 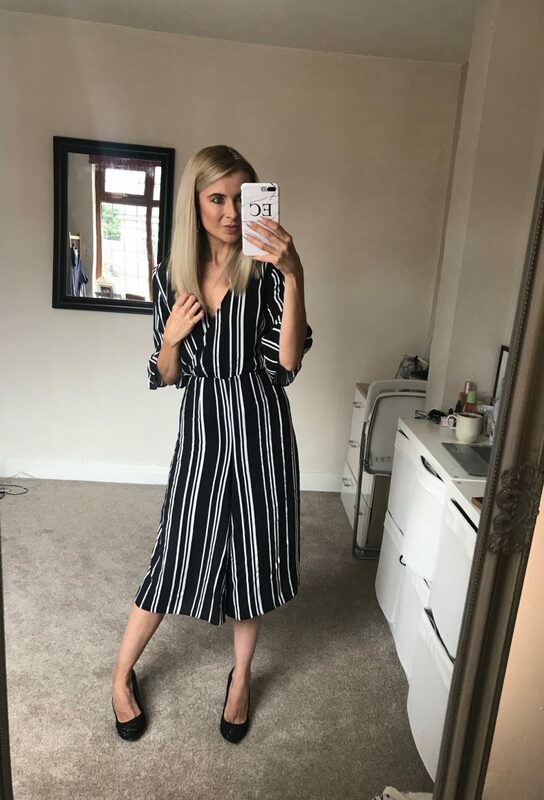 I saw this item and I instantly could visualise how much this sweet little style could spruce up my wardrobe, and add a pop of colour to my life for September. This Papaya Petite Print Frill Dress comes in a deep mustard shade and has fast become one of my newest wardrobe faves. This pretty yellow dress is adorned with an all-over white leaf print and has a relaxed silhouette defined by a tie waist belt, pulling me in at the waist. 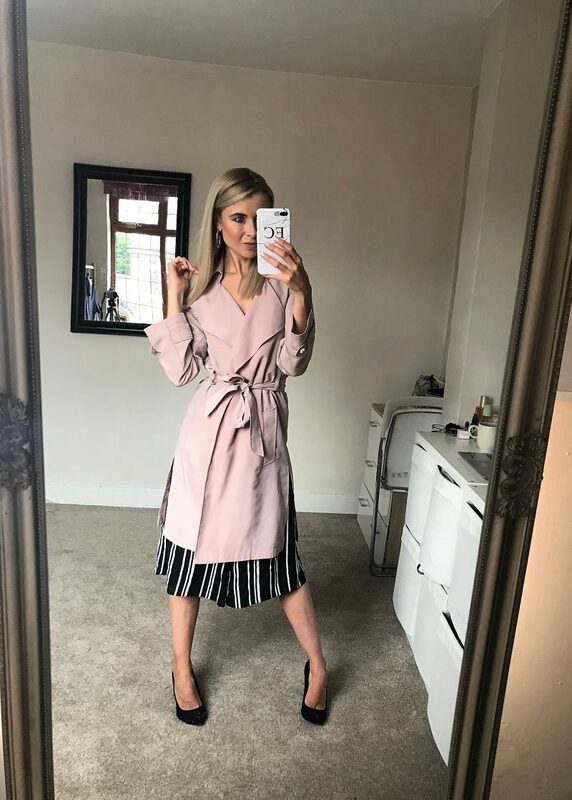 It’s really refreshing for me to know that there is a range of petite fitting items over at the Papaya range at Matalan, as it’s like a bit of an ‘insurance’ for me, knowing my items are actually styled to fit me properly. I can’t tell you how relieved I am not to worry about those pesky long sleeves or oversized, baggy bottoms! 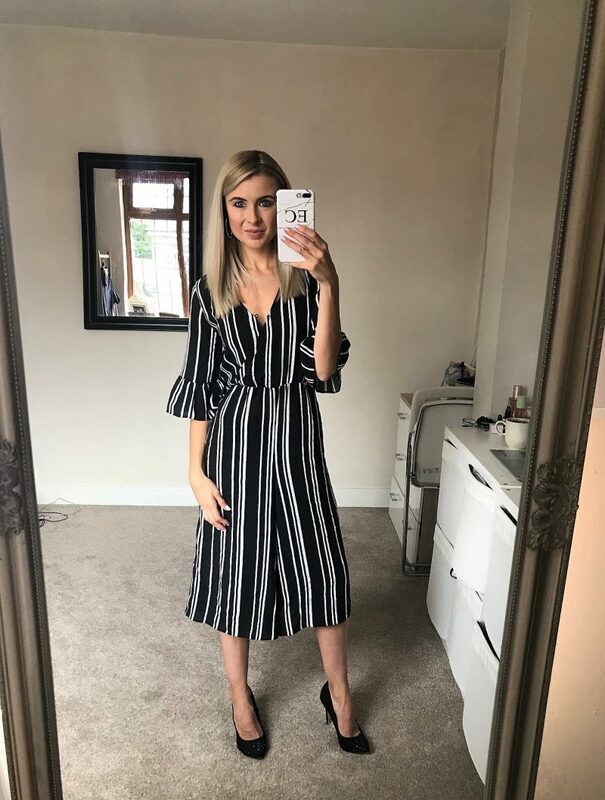 You can check out some petite styling tips I gave to Matalan over on their petite range page too. Let me know your thoughts!